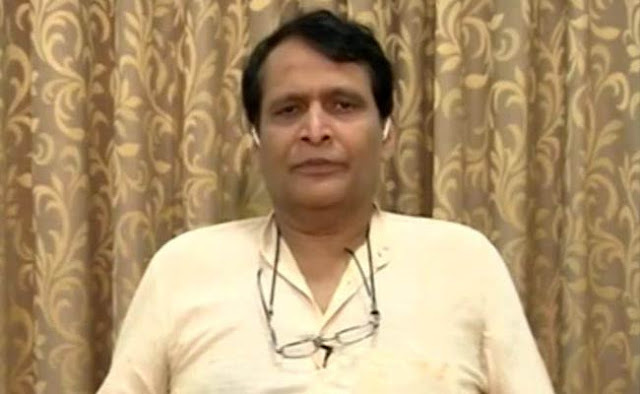 Commuters also need to take responsibility for chean trains, Suresh Prabhu said. NEW DELHI: Union minister Suresh Prabhu said the railways have started a "movement" to clean up the tracks and beautify railway stations. Speaking to NDTV on the birth anniversary of Mahatma Gandhi -- which is observed as the Rashtriya Swacchta Diwas or National Cleanliness Day -- the minister said, "We have launched a movement to clean up the railways. Our agenda is 'Rail Bade, Desh Bade' and 'Swachh Rail, Swachh Bharat'." India cannot be clean if the railways aren't clean, Mr Prabhu said at the NDTV-Dettol Banega Swachh India campaign. "We have taken initiatives to ensure cleanliness. Bio toilets, clean my coach, clean stations are some of them. We are working on a zero discharge mission," he said. To this end, he also spoke of a mass mobilisation effort by involving the public, non-profits, and local bodies. The commuters, he said, need to take responsibility. "It can't be that they keep throwing trash, and we keep cleaning it. We need join hands and work together to make railways a far better enterprise." 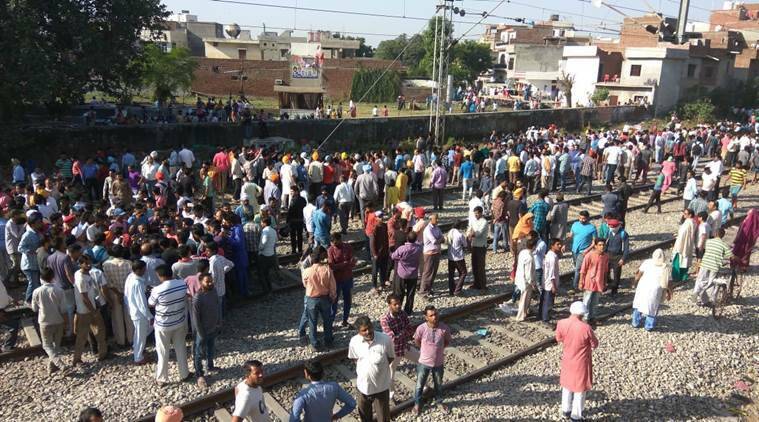 Artistes and students have been roped in for the railways' aim to beautify the stations - a project that has already succeeded in at least seven railway stations of Rajasthan, notably Sawai Madhopur, where lively paintings adorn the walls and set the tone of the visit for tourists. Using that project for a model, the minister this morning launched a mega event -- "Hamara Station, Hamari Shaan" -- to clean and beautify 36 Mumbai suburban stations with massive public participation. "We are moving beyond cleanliness and working on improving the overall aesthetics of the stations to improve the travel experience," he also said. The Clean India campaign - a brainchild of Prime Minister Narendra Modi - was announced by the Prime Minister from the ramparts of the Red Fort on August 15, 2014, months after the NDA government came to power. Quoting the Mahatma -- who has been held up as the icon and inspiration for the Clean India Mission by the Prime Minister -- Mr Prabhu said, "Gandhiji said, 'change must begin from within'. We must introspect and inculcate a habit of cleanliness."